Please note - any cancellation less than two hours from the starting pickup time will be treated as a late cancel. MCTA offers several programs based on eligibilty. Use the button below to veiw the various options. Already enrolled? Ride! Use the button below to view the various ways you can schedule your trip. Using the Pocono Pony Shared Ride program is easy, but there are a few key things to know. Use the button below to learn the rules. 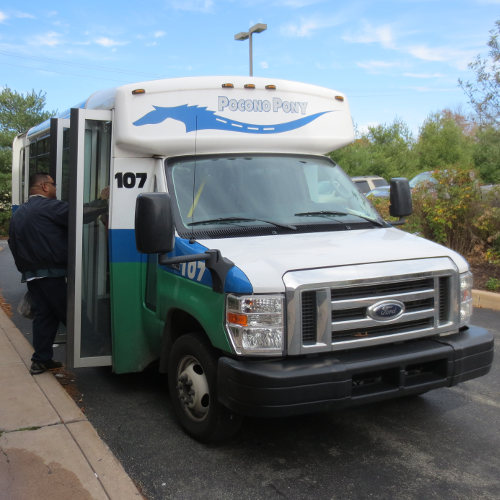 Starting Wednesday, August 1, 2018, Pocono Pony Shared Ride fares will be increased for passengers utilitizing the Senior and Persons with Disabilities programs. These small increases are necessary to offset operational costs and expenses. In addition to the increase in fares, passengers with escorts will be required to pay three dollars ($3) each way. Below are the tables with new fares. 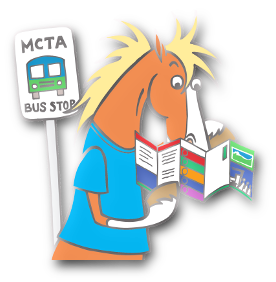 Let MCTA get you there. Shared Ride hosts an umbrella of services through the following programs. Each program has different eligibility requirements that are listed in the program links below. 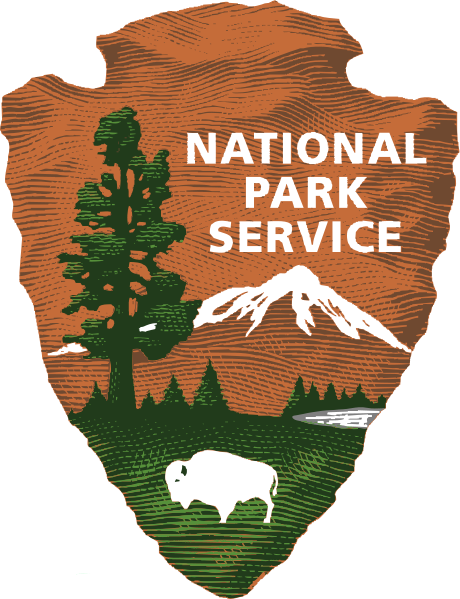 Program applications can also be downloaded from the program links below or acquired by calling (570) 839-6282 x 434. If you are a senior citizen, age 65 or older and live more than 1/4 mile from our public fixed route, Shared Ride may be an option for you. Shared Ride serves many seniors throughout Monroe County who live in outlying areas or travel to areas where public transit is not accessible. The Rural Transportation for Persons with Disabilities Program is a transportation service that reduces the fare for eligible persons with disabilities lending affordable and accessible transportation. Persons with disabilities between the ages of 18 and 64 may travel anywhere in Monroe County with this program. If you live or travel within 3/4 of a mile from any MCTA fixed route, you will be required to use our ADA Fixed Route Program. (MATP) Medical Assistance Transportation Program is a transportation service funded by the Pennsylvania Department of Human Services. Consumers with Medical Assistance are eligible to receive transportation to medical appointments and services covered by Medical Assistance. Shared Ride (paratransit) services are available to any registered user. Registration and use is open to the public for this Shared Ride program. However, programs are available to select populations who meet specific guidelines. These programs reduce the cost of the fare they may have to pay. For customers who do not qualify for special programs, they will be required to pay the full fare, which is based on a distance traveled basis. Reservations must be made before noon the business day prior and 14 business days in advance. Call center is open between 8:00 AM and 4:30 PM, Monday through Friday. Once you're enrolled, simply call MCTA at (570) 839-8210 x 1 to schedule your pickup and drop off. The Call Center specialist will help guide you through the process of booking your reservation. Please have the address where you are going available for the reservationist during the call. Generally, our wait time for a call center representative is about 40 seconds, however, there may be times whe it goes a little longer. When possible, consider using our online reservation form to book your reservation. Use the preferred method to provide trip information - the online form. This form is desgined to guide you through the process. 1Some trips may be approved outside of the 9 AM to 3 PM time frame when medically necassary under very specific guidelines. 2Special needs include wheelchairs, walkers, visual imparements, attendants required, etc. Frustration free transit at your fingertips. Did you know MCTA has some of the most advanced online tools (at least to our knowledge) to keep you connected? The most web-savvy customers should never have the need to call MCTA. Passengers can book reservations, follow the up-to-the-minute approach of their vehicle, or cancel their appointment without picking up a phone. These tools can help you get things done. Ecolane Online New tools are available for you to use to view your current trip, see your future trips or cancel them right online. Once you have your bus number from the Trip Status tool, check the location of your vehicle with Live Bus View. Sometimes, you don't need to take the trip you reserved. Cancel your trip at least two hours in advance to avoid any penalties - call, do not use this form if it is less than two hours. Frequent late cancellations (less than 2 hours notice) may incur charges or disiplinary action. MCTA has moved to a new software system for dispatching and scheduling shared ride trips. MCTA is looking for volunteers to beta test the new tools available for shared ride passengers. If you'd like to help test these tools, please send an email to Rich Schlameuss with your name, shared ride ID number and a phone number where you can be contacted. MCTA will transport all wheelchairs and scooters as long as there is sufficient space in the vehicle, and the wheelchair does not block the aisle or exceed weight restrictions. MCTA will use a four-point securement system. Based on 90% fleet inventory, MCTA will transport a wheelchair and it's user as long as the lift or ramp can accommodate the size (within 34" x 50")and weight (600 pounds which includes the passenger and any bags), unless doing so would compromise safety or require a higher level of assistance than our transportation services can provide. MCTA operators may ask persons to exit the vehicle after verification from dispatch or MCTA management. Persons may be removed from MCTA property by management or law enforcement for rule violations, depending upon severity. Upon request by the operator with a written statement of the violation that occurred, MCTA management will investigate and determine further actions if needed. All MCTA shared ride buses are equipped with video and audio equipment. Upon notice of an incident, the video from the bus involved shall be pulled and stored. These saved video events may be used for prosecution, training, and/or sanction proceedings. The Monroe County Transit Authority does not prohibit the carrying of properly licensed weapons on MCTA vehicles. Please note that MCTA vehicles may, and occasionally do, enter public and / or private property where firearms are specifically banned in the Commonwealth. Appropriate consequences under applicable laws apply.